Botox gets an official license from Government drugs watchdog, for the cosmetic use of the anti-wrinkle treatment, as part of a crackdown on rogue therapists. The licensing comes amid growing concern about so-called Botox parties, at which unscrupulous nurses, doctors, beauty therapists and even hairdressers administer injections to dozens of women at a time over drinks and canapes. It means that the drug can only be given in the presence of a qualified doctor, or by a nurse under the supervision of a doctor. 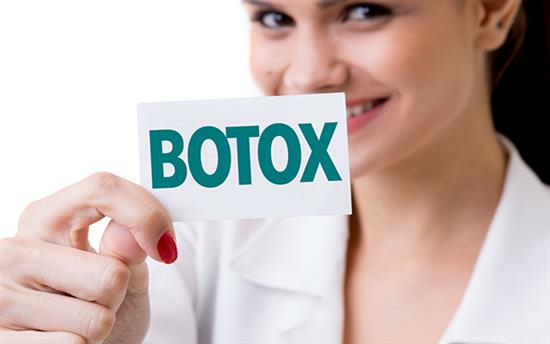 Botox, the brand name for the deadly nerve poison botulinum toxin-A, freezes facial muscles and eradicates unwanted lines. Injections are required every three months, with a year’s supply costing around £900. About 100,000 treatments are carried out in Britain every year. However, research in America has found that four in 10 people who have Botox treatment suffer some form of undesired side effect. The new license relates to Vistabel, the cosmetic formulation of botulinum toxin, which has been approved for use in adults under 65 to treat moderate to severe vertical frown lines between the eyebrows. Doctors who breach the license could face disciplinary action from the General Medical Council.